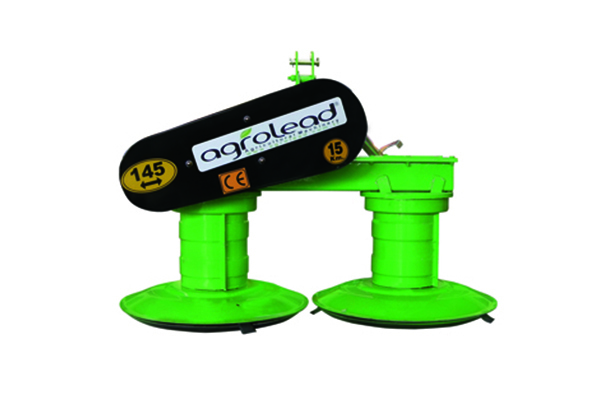 AGROLEAD Gladiator Drum Mower chops every type of grass herbs or different pasture plants with a high speed. 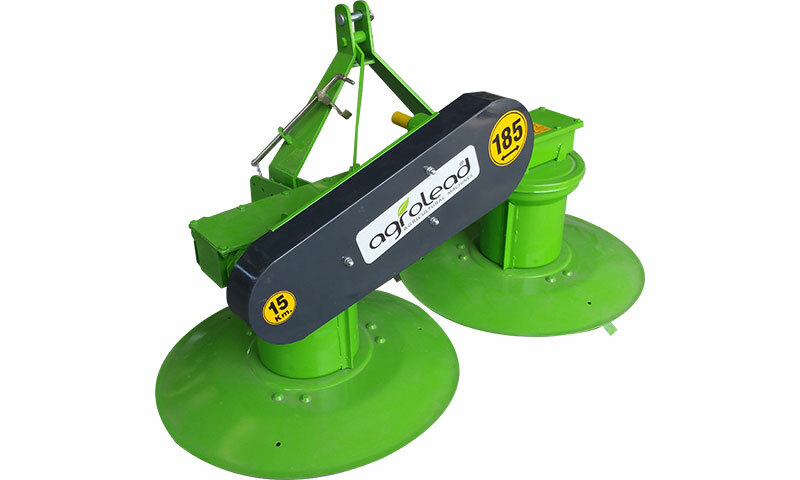 The discs are very close to the ground, thus it raises the productivity. It crops the herbs in such a way that they can be dried and collected easily. It gets the move from the P.T.O. 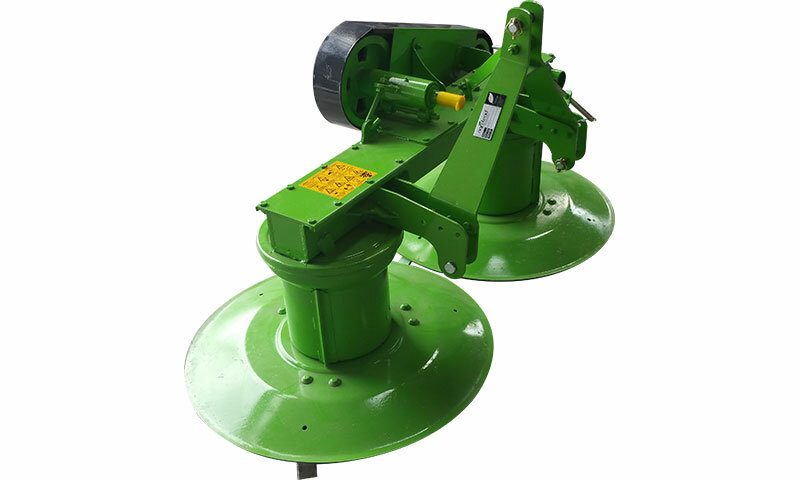 shaft and makes the chopping by the help of knives turning on the mower.